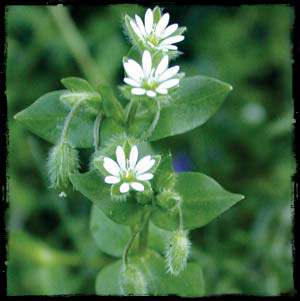 Chickweed is an amazing topical cooling and inflammation reducing herb. Due to its high silica and mineral content, it also helps with damage of ligament, tissue, and bones. This makes it an ideal helper in almost any injury, internal or external. We offer wildcrafted chickweed infused oil, in only the finest, sustainably sourced and organic oils.